Just saw this on All About Learning Press! 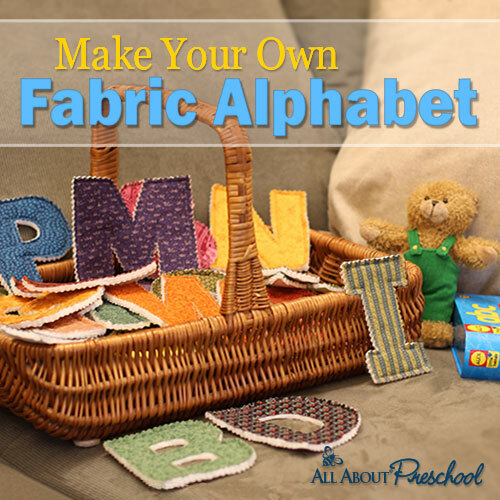 Fabulous activity for little ones to introduce them to letters and sounds. I thought since this goes great with the blog series I am doing, I would post it for you to see. I am affiliated with All About Learning Press because I use and recommend their curricula, so if my “tech-challenged” brain did this correctly, this is an affiliate link. 🙂 However, this is a free download. Even better!